Lorde's Lovely Cover of Tears For Fears' "Everybody Wants To Rule The World". Check out the delicious track, the chart trolling chick, Lorde has delivered “Everybody Wants To Rule The World“. 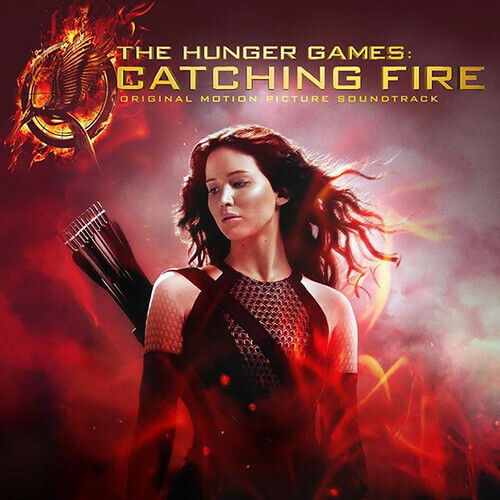 The track which Lorde covers was originally a Tears For Fears‘ 1985 single and is a perfect addition to the ‘The Hunger Games: Catching Fire’ Soundtrack. We already have come across tracks from Christina Aguilera and Sia for the soundtrack, so Lorde is in great company. Lorde’s version is definitely filled with dark feelings and melodramatic tones, everything you would expect from the artist. This style works so well for Lorde and glad she is keeping with the formula for the time being.